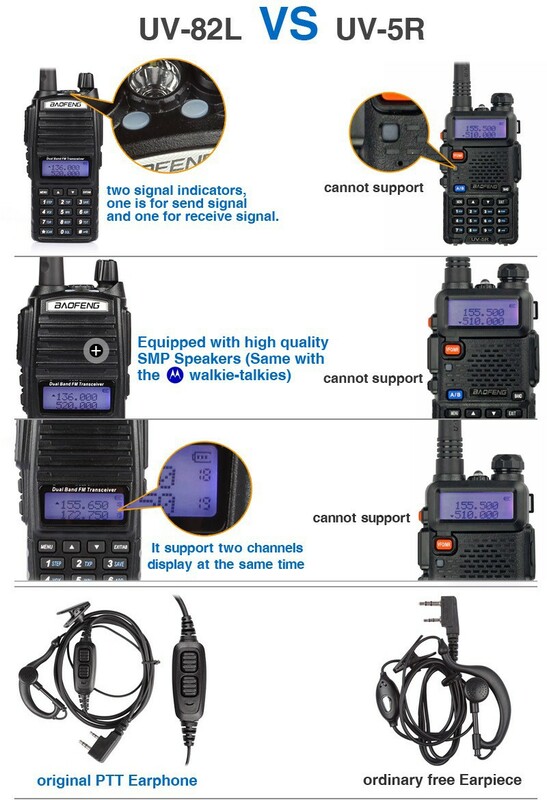 This is the 2013 Newest BaoFeng UV-82L dual band radio. It is a micro-miniature multiband FM transceiver with extensive receive frequency coverage, providing local-area two-way amateur communications along with unmatched monitoring capability. 2. Dua-Band handheld transceiver with display function menu on the display"LCD"